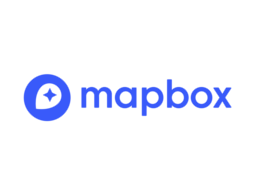 Mapbox is a mapping platform for developers. Their building blocks make it easy to integrate location into any mobile or online application. They want to change the way people move around cities and understand our planet.